Ted was appointed as the Community Sports Apprentice in January 2018 and is also studying with the Coach Core Royal Foundation Apprenticeship course to become a qualified sports coach. He has generated interest and participation in sports programmes across 4 of our 8 youth clubs. These activities include Football, snooker, Tennis, Cricket, Badminton and Archery. 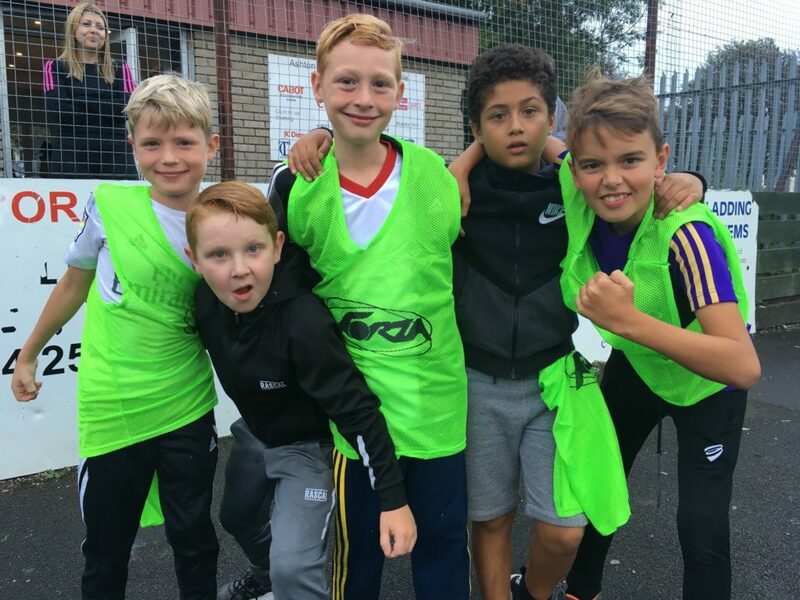 There have been 189 multi sports sessions over the year which has benefitted a total of 2,207 children and young people. The children and young people worked with so far have benefitted from an increase in their self esteem and self confidence through participation in sports as well as an improvement in their health and well-being. Through the programme, many children have been able to build a positive relationship with a trusted adult which has had a positive impact on many areas of their lives. The creation of our new sports programme and inter-club activities has gone incredibly well and we will continue to expand upon and develop this work. The next phase of funding will enable us to identify 12 young people to become ‘Sporting Mentors’ and lead on coordinating certain activities. These Sporting Mentors will be able to gain work relevant qualifications and could become Sports Coaches in our clubs creating an additional resource for the clubs and increasing our capacity. This model will ensure the programme is sustainable and gives it potential to develop and grow.